Awesome, right? Right, but what exactly is a pulse? When I told my husband we were having lentil loaf for dinner because, well, it’s the year of the pulse (plus it’s delicious! ), he said “huh?” which got me to thinking. I know examples of pulses (think chickpeas and lentils) but I didn’t really know, what set them apart. So here it is: Pulses are part of the legume family which is plants that have edible seeds (think peas and peanuts). The dried seeds are considered pulses. Now that we know what they are, why do you need to have more of this “it” food this year? Legumes can support you in reaching your optimal weight because they’re high-protein, high-fiber and highly satisfying. 1/2 cup of cooked lentils help keep you full with 9 grams protein and 8 grams fiber.United States Department of Agriculture. National Nutrient Database for Standard Reference: Lentils. Accessed 24/01/16 from: http://1.usa.gov/1nIjhpR They’re also low-fat, contain minerals like iron and naturally gluten-free. Whether you buy them dried (the most cost-effective) or canned (more time-efficient), you can count on lentils for a mild earthy taste, which is why they adapt well to so many recipes. The most common lentils you’ll see are green and red. Go with green lentils, with their heartier texture, if you want to batch cook and freeze your lentils. Opt for red lentils when making soup because they have a softer texture. 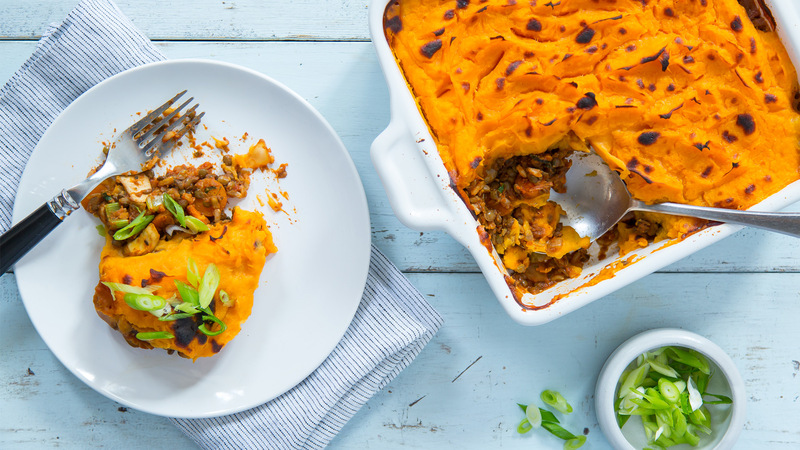 Take Shephard’s Pie up a notch and add more plant-based food to your diet with this one-pot meal, made with dried lentils. Date night? 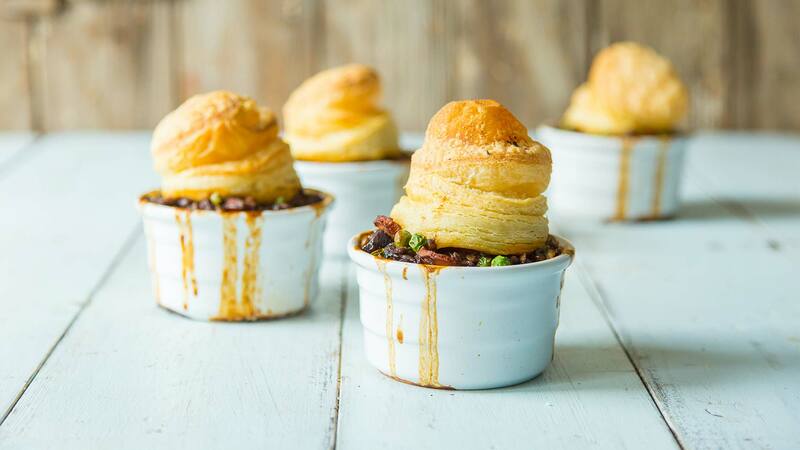 Bring the restaurant to you with this lentil pie, made with green lentils. Don’t be fooled by the name, this loaf is easier and more delicious than you can imagine. 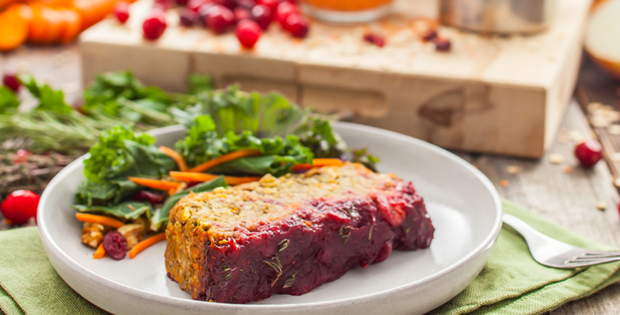 Sure, it sounds seasonal but with red and green lentils and frozen cranberries this dish can be enjoyed all year. How will you celebrate International Year of Pulses? Let me know!